AIS vessel tracking has been the mariner’s most significant development in navigation safety since the introduction of the radar. AIS tracking system was originally developed as collision avoidance tool which enables commercial vessels to ‘see’ each other more clearly in any conditions and to improve the helmsman’s information about the surrounding environment. 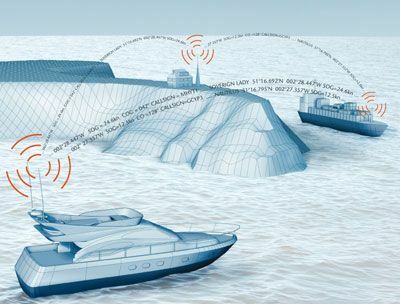 AIS does this by continuously transmitting vessels’ position, identity, speed and course, along with other relevant information, to all other AIS equipped vessels within range. Combined with a shore station, this system also offers port authorities and maritime safety bodies the ability to manage maritime traffic and reduce the hazards of marine navigation. There are many Web sites tracking AIS targets, and it’s amazing how much they vary in style, extra features, and even motivation. However, the access to raw AIS feeds is limited. The main goal of AISHub.net is to become a raw NMEA AIS data sharing centre and valuable data source for all enthusiasts and professionals interested in development of AIS related software. Anybody who wants to receive data from all available sources in real time has to share his own feed with the other AISHub members. We do not set any restrictions and all members are free to decide how to use the data – they can keep it for themselves, share it with other AIS sites or even use it for commercial projects. Think about it and… join us! How to share AIS data ? The process of sharing your AIS feeds with our site is relatively easy. 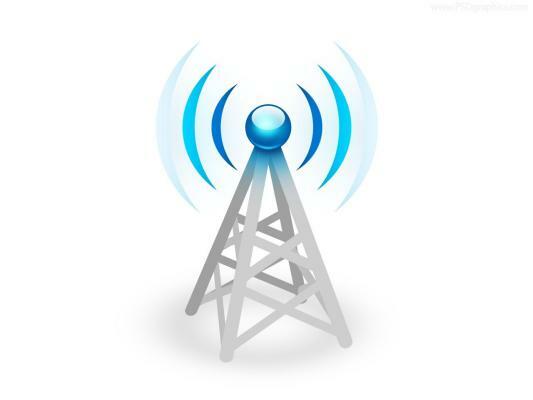 First of all, you have to operate your own AIS receiving station connected to Internet (directly or via your PC). Many AIS receivers have Ethernet port perform UDP streaming to selected IP address. That is the best standalone solution and you will not need to keep your PC operational 24/7. For all users who prefer using their PC as a forwarding station we have created a special free application – AIS Dispatcher. AIS Dispatcher is a free utility for receiving, processing and forwarding of AIS data. We have tried to keep it simple, small and fast and we hope that you will enjoy it. You can choose between AIS Dispatcher for Windows or AIS Dispatcher for Linux. How will I receive aggregated AIS data feed from AISHub ?